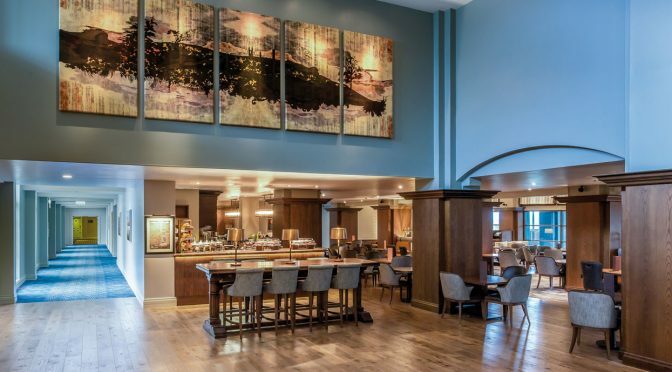 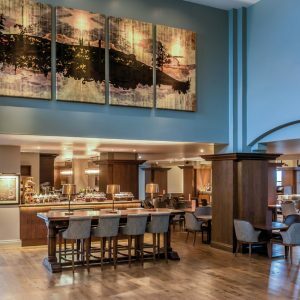 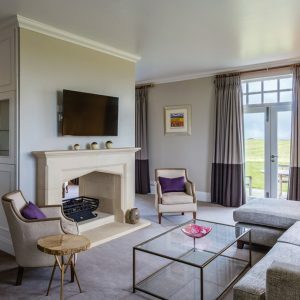 A variety of improvements to a luxury St Andrews hotel. 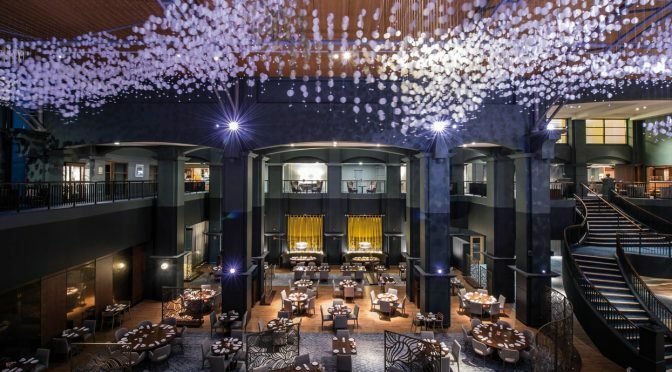 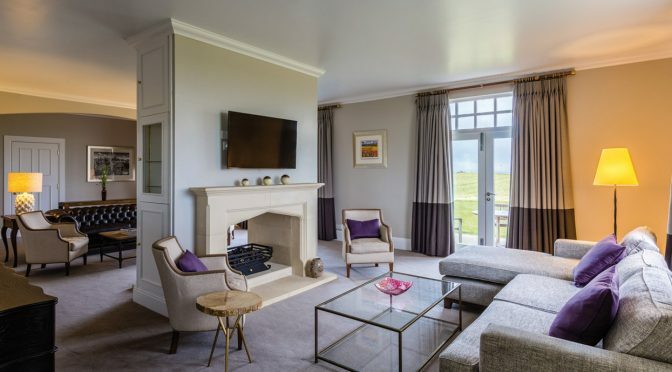 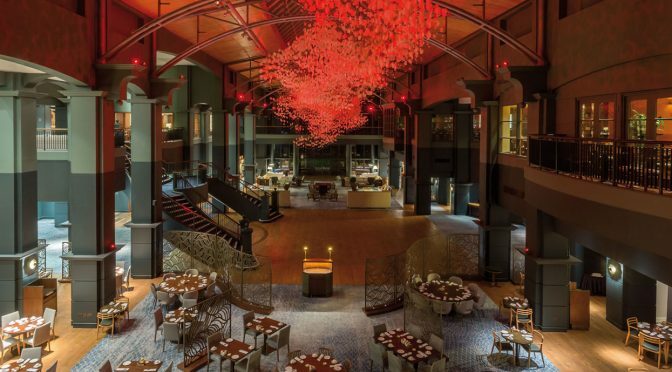 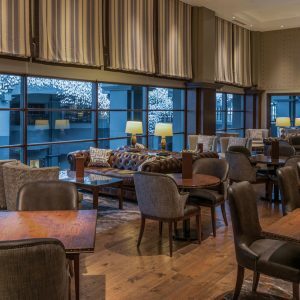 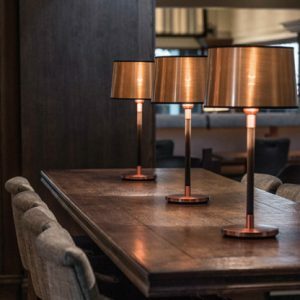 Hurd Rolland were appointed in 2015 as lead consultant to undertake a series of refurbishment and alteration projects at Fairmont St Andrews, a luxury 5 start hotel in St Andrews. 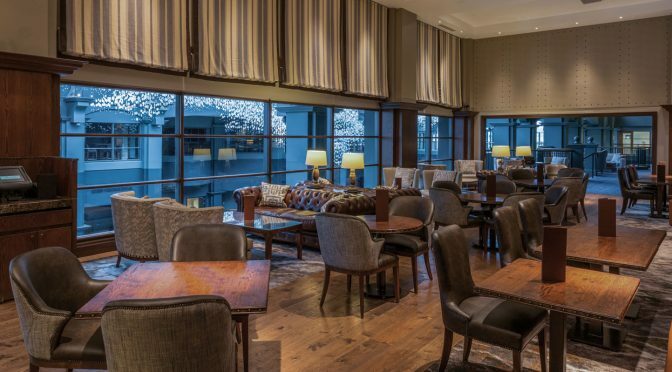 The projects include the Golf Clubhouse, La Cucina restaurant, Kittocks bar and lobby area, the central Atrium and a programme of refurbishment works to over 200 guestrooms and suites as well as the standalone Manor Homes properties on the Estate. 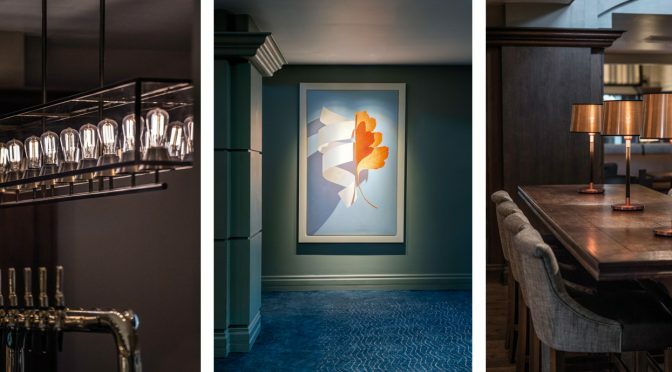 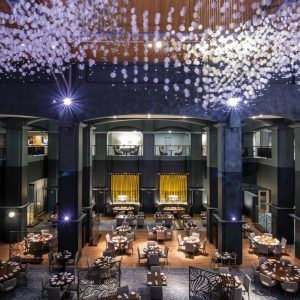 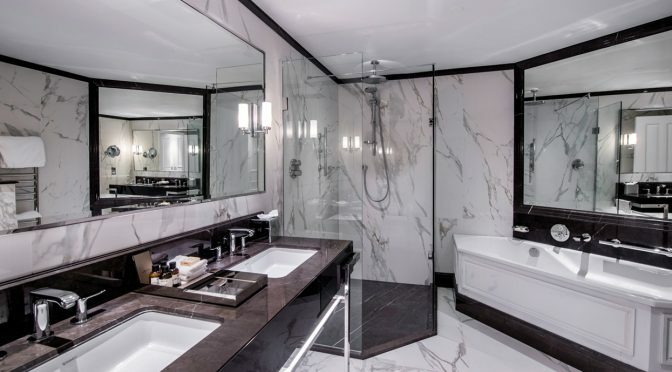 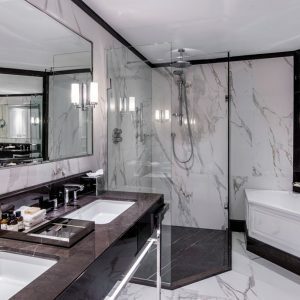 The works to the key internal spaces in the hotel were carried out in collaboration with interior designer RPW Design and the stunning Zephyr installation in the main space was designed by George Singer. 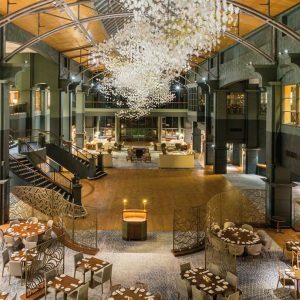 Extensive works to the landscape around the main hotel building including the approaches to both main entrances was also undertaken.